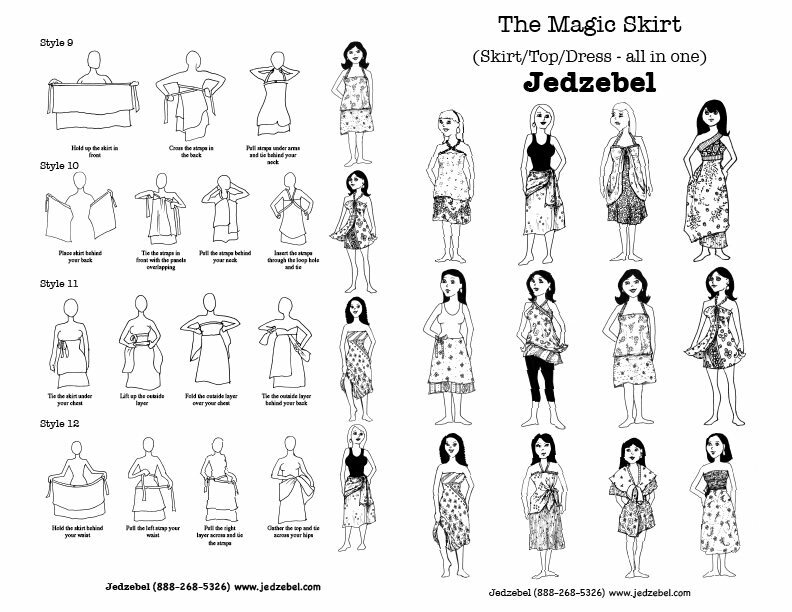 The Original Premium Selection Full-Length Silk Sari Multi-Wear Magic Wrap Skirt from Jedzebel™ – MS01 – Remember to choose your color and print, They are labeled in the photo gallery with their corresponding item code in the image matrix, you will receive your exact choice. See the stock status just above the add to cart button when you click on a print swatch. ‘Premium Print’ Long Magic Skirt – Use image matrix to select your unique print! 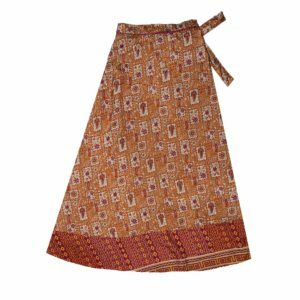 Inspired by the versatility of a sarong, this handmade Indian silk-blend wrap-skirt can be converted into several dress styles. 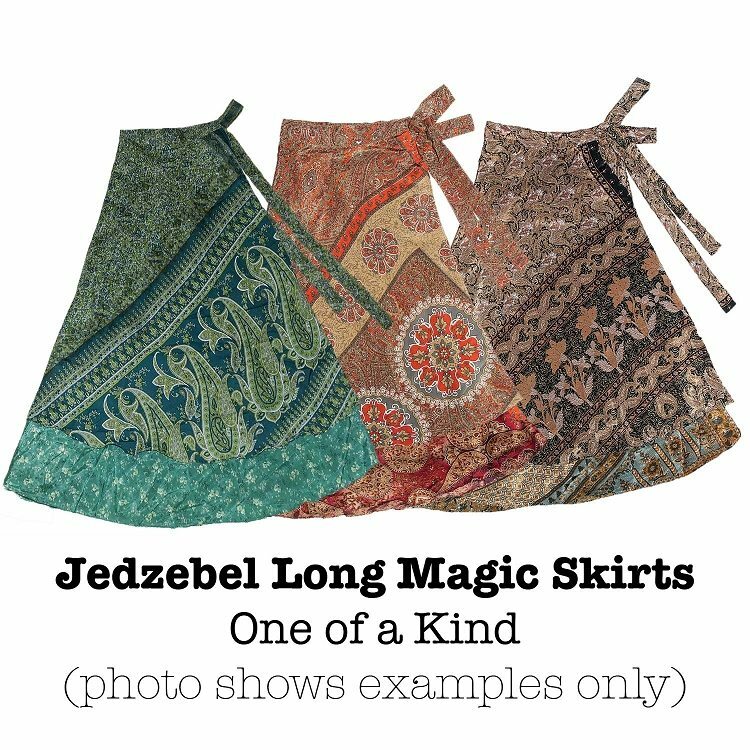 Jedzebel, the original recycled silk sari company, has been working with tailors in the villages of India and importing these one-of-a-kind silk wrap skirts for over 23 years. 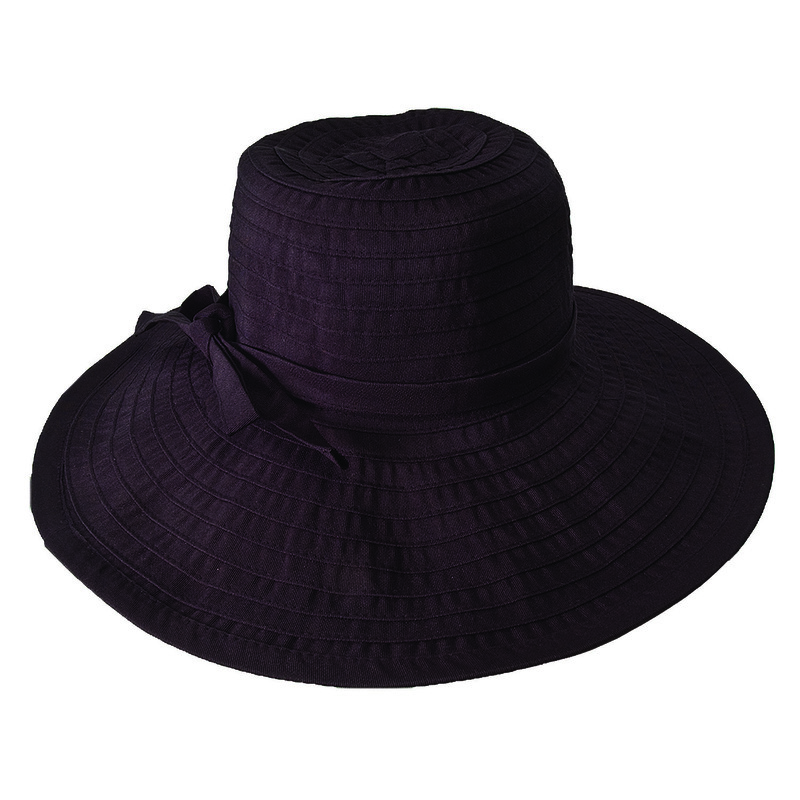 With an excellent reputation for design and quality, we take the time to select the best prints and colors to sell online. 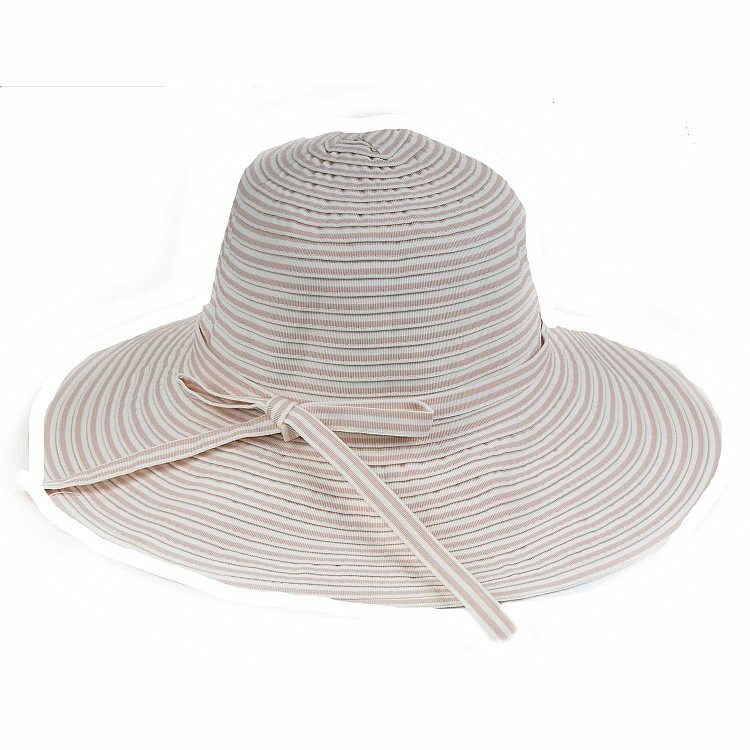 Each piece is unique and a one-of-a-kind garment. 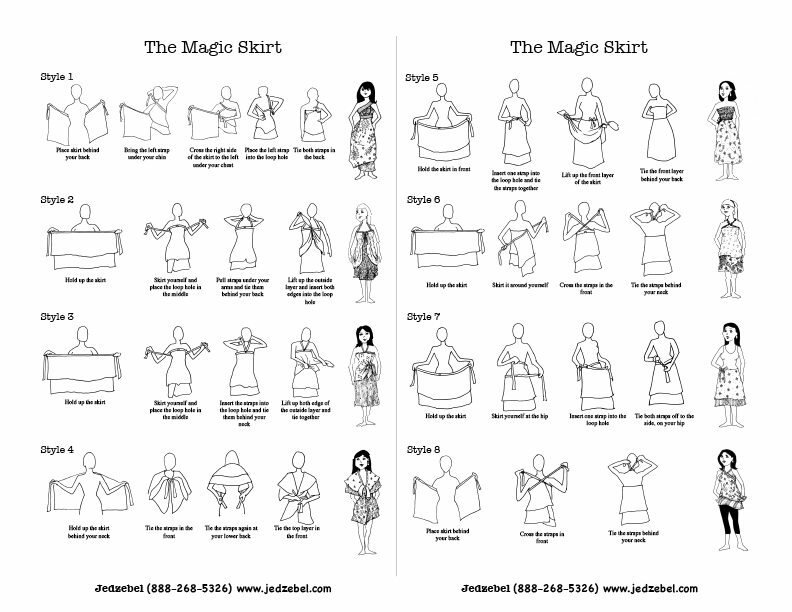 Download a Magic Skirt flyer which shows you how to wear the skirt as a top, sundress, beach wrap, etc. 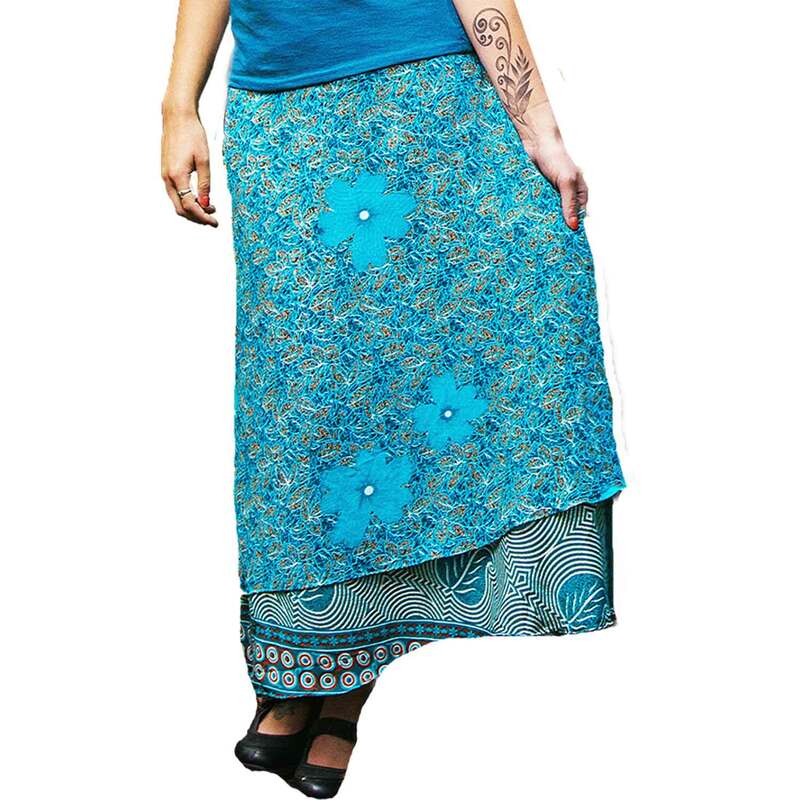 SELECTION: These premium long Magic Skirts are chosen from our top quality color/print combinations. You will receive the exact skirt shown in the image chosen. Size: The long length Magic Skirt is about 35″- 38″ long, and about 42″- 45″ wide. Colors/Patterns: All skirts are one-of-a-kind. Materials: Magic Skirts are made from vintage Indian silk-blend saris. Our Magic Skirts are typically around 80% silk and 20% rayon. But, due to their recycled nature, it is impossible to know the exact fabric content of each unique skirt. The Artisans: Each skirt is unique and hand-made in a small village in India by local tailors in a fair trade manner. Care Instructions: Hand wash, cold water and line dry. You will receive a printed copy of the How To Wear flyer with your order. I loved the feel of this fabric and how it draped. It is a beautiful skirt! The only reason I am giving this skirt a 4 star instead of a 5 star is that I feel that it needs to be a few inches wider. The overlap area was ok, but just (barely). Even 4 or 5 more inches in width would have made for a better overlap area when wearing as a skirt. I just got my skirt! I love it!! I feel so feminine and pretty. It flows just wonderfully. Thank you! I will be ordering again! Shipping was very fast even with Christmas! I am glad I ordered the long because I think the 3/4 would have been too short. I am older and like to cover my legs. It is just beautiful. I am a seamstress and the sewing is done very well. Good quality. I love my long wrap around silk skirt! The colors and patterns are beautiful and it is so flowing and graceful….very fun to dance in! So I have one of these from 6+ years ago and it has two eyelets in different spots to pull sashes through, my new ones only have one and I don’t like it, love the skirts and styles but wish they still had two eyelets.